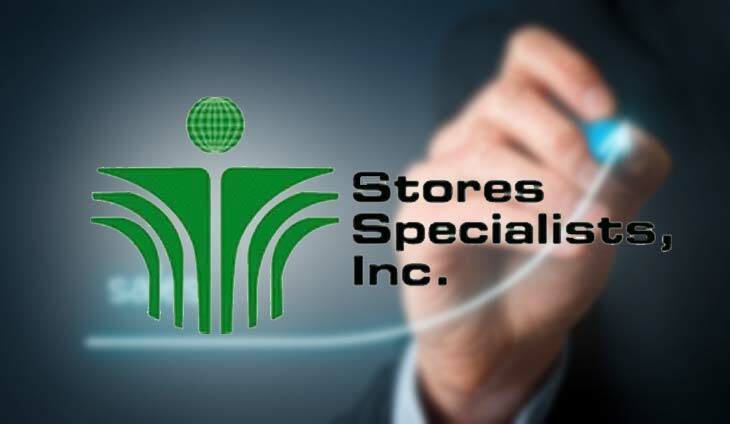 Specialty retailer SSI Group of the Tantoco family seems back in fighting form with its net earnings more than doubling to P608 million last year. In a statement, SSI said net income soared 121%, largely driven by a 10% growth in sales. Net sales grew to a record P20.2 billion, largely due to resilient mid and high end discretionary spending as well as by a rationalized expense base. Recurring earnings went up 10% to P725.3 million. Core recurring income excludes one time write offs related to the group’s store optimization program. Revenue growth was driven by strong same store sales growth of 12%. world’s most recognizable fashion and personal care brands. It also operates TWG and SaladStop! in the Philippines. Apart from this, the group is slated to openthe first Shake Shack in the Philippines in the first half. Leading upscale fashion and specialty retailer SSI Group Inc. said its president purchased additional shares. The group behind Rustan's Commercial Corporation knows the value of loyalty.